In January, ZTE announced they would be conducting an Oreo beta program for Axon 7 users to test Android 8.0 before the masses. Since then, no additional information was released — until today, when ZTE finally opened up the Oreo beta to US customers. 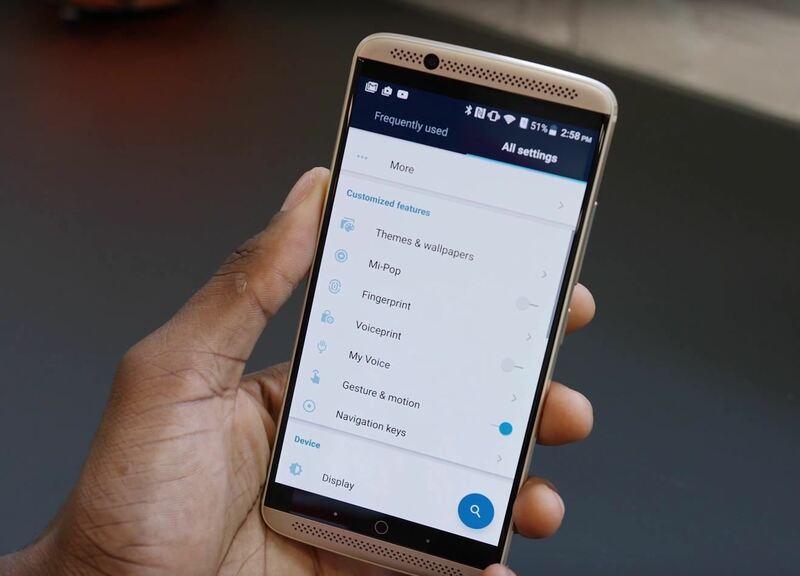 Using the link below, US Axon 7 owners can register for the beta program. If ZTE accepts your registration, you will receive the new Oreo build for Axon 7 as a regular OTA update, and all the subsequent beta updates would come the same way as they progress to the stable version (which is rumored to be released in April). ZTE will release the beta to a small group first, targeting individuals who can best assist them in the getting the update to a stable state as soon as possible. Specifically, they are looking for Axon 7 users who are on the B35 build. However, if you are not able to make the first round, ZTE has stated they will open registration up to more users as the beta becomes more stable. With the Oreo beta, Axon 7 owners will get their first glimpse at the new skin implemented by ZTE. Listening to the requests of their customers, ZTE ditch MiFavor UI for what is being referred to as Stock+. While little information is available, its names implies that the skin will be a move toward a more stock Android experience. In addition, the Android Oreo beta will provide Axon 7 customers a first glimpse of some the new features introduced with the Android 8.0 update Google pushed out last year. We have some extensive coverage highlighting these features which you can check out using the link below. Whether merely convenient or by design, this news comes on the heels of some bad press for ZTE. After AT&T and Verizon were instructed by the US government to not sell Huawei's new flagship device, top officials elaborated on the reasons. The CIA, FBI, and NSA have come out suggesting American citizens shouldn't purchase smartphones created by Huawei and ZTE because of concerns over security. Particularly, these officials believe that both companies are influenced by foreign governments which could use the devices to threaten US interests. This isn't the first time ZTE has had a run-in with the US government. The company was hit last year with, at the time, the largest criminal fine in a case involving US sanctions, being forced to pay up to $1.2 billion. This was the result of the US learning that ZTE shipped products to Iran over the course of six years without proper licensing. It was only after this fine that ZTE was relieved of export restrictions between itself and the US. So while we don't wish to discourage you from joining the Oreo beta program, we do want to keep you informed. 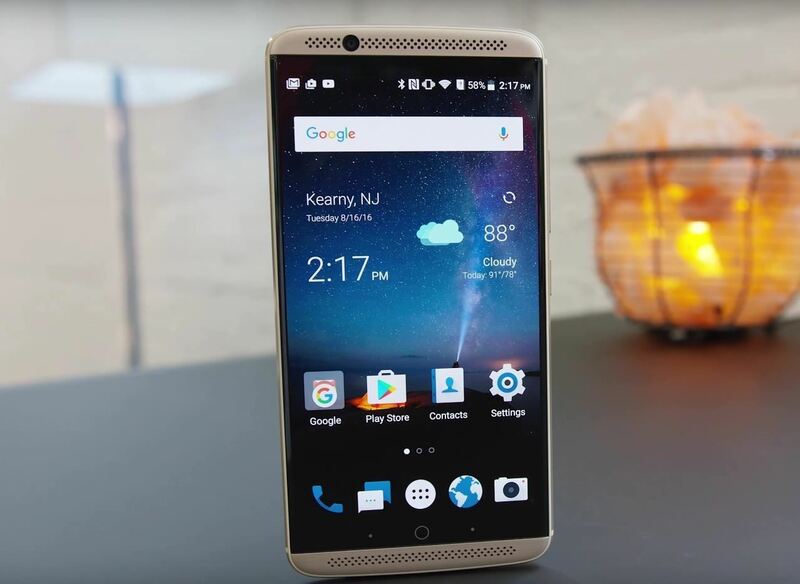 The US government's recommendations aside, ZTE has done a great job with the Axon 7. The phone, which debuted back in 2016, is now one of only a handful of devices to get Android Oreo, and it's also one of the oldest. With the Axon 9 coming this year, ZTE fans need only to hold onto their devices for a few months before upgrading. Are you still using your Axon 7? Are you excited about Android Oreo? Let us know in the comments below. News: How Stable Is the Samsung Galaxy Note 8 Oreo Update? News: How Stable Is the Galaxy S8 Oreo Update?